The banner in the window at the new location of Our Father’s House. WARSAW — Our Father’s House has been operating out of their new location for the past few weeks and will soon be holding an auction. Their new location is 2114 Winona Avenue, in the Lakeview Shopping Center, near Underground Hound and Biddle Auction Company. The auction will take place at their former location, 401 Argonne Road, Warsaw. The auction will begin at 10 a.m. Saturday, March 18. According to Sandy Denton, office manager, they will be auctioning off inventory that they do not have room for at the new location. Items that are being auctioned off include dishes, teapots, antiques, cribs, strollers, and musical instruments. Food items such as hotdogs and nachos will also be available for purchase at the auction. Our Father’s House is a nonprofit organization that runs on donations. 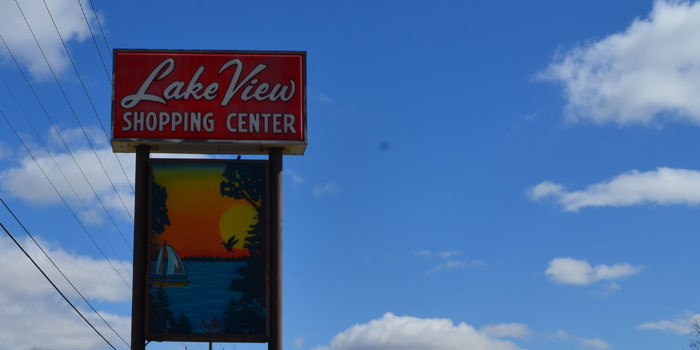 They offer a thrift store and a food bank. Anyone can purchase items at the thrift store at a reduced cost. Food items are available through the food bank at no cost. The thrift store features items such as books, cards, shoes, hats, clothing, pictures, and dishes. Their previous building was purchased by Freedom Oil as part of an expansion plan for the Freedom Oil gas station and convenience store. Hours of operation are 10 a.m. to 5 p.m. Monday, Tuesday, Thursday and Friday. They are also open 10 a.m. to 3 p.m. Saturday. 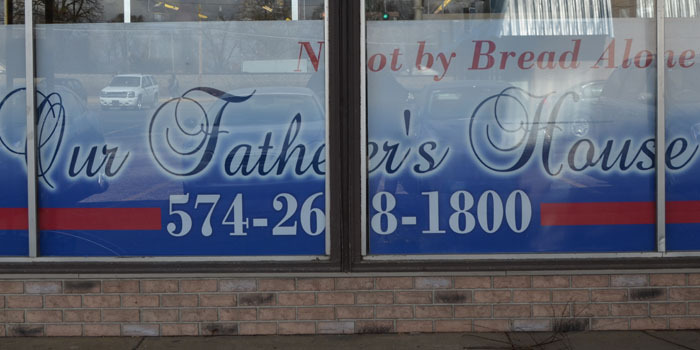 Our Father’s House is now located in the Lakeview Shopping Center on Winona Avenue, Warsaw. 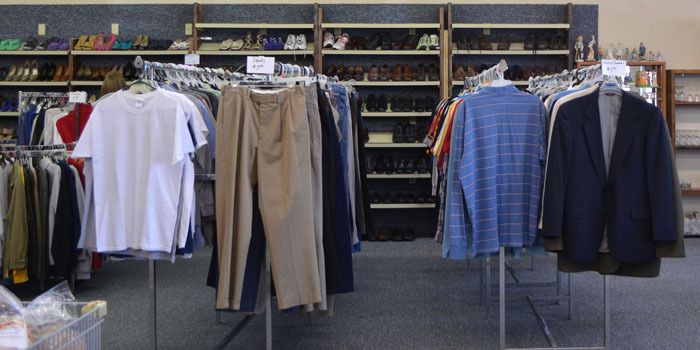 Items at the thrift store include clothing, shoes, hats, books, dishes and more.